Again this year the men of the church will host the Shrove Tuesday Pancake Supper. 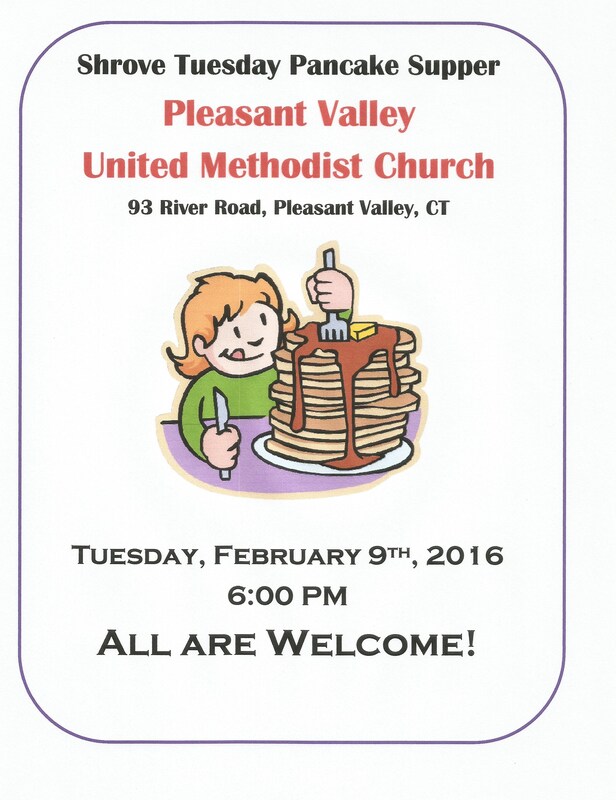 All are welcome to come join us at 6PM on February 9th. The event is free although a Good Will Donation basket will be available to help defray the costs of the supper.